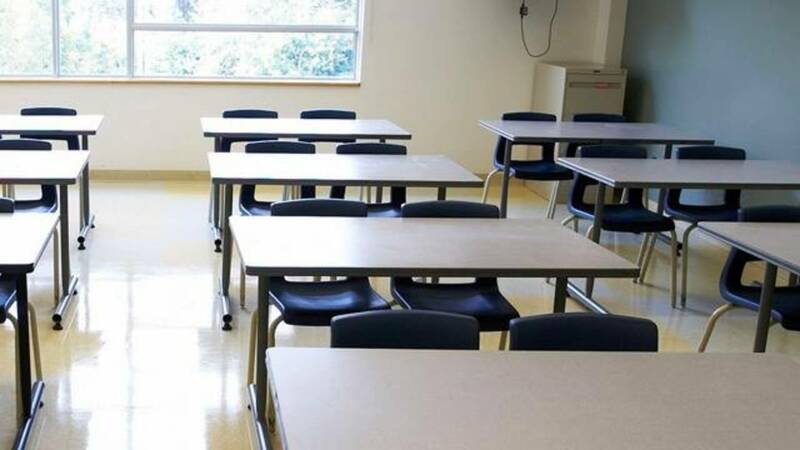 MILTON, Fla. - Florida's education commissioner is rejecting an assertion by a state lawmaker who says a standardized testing company aims to make public school students homosexual. In March, State Rep. Charles Van Zant expressed his belief that new standardized testing was promoting a LGBT agenda, as explained in a previous ClickOrlando.com article. American Institutes for Research is administering new statewide tests for students in Florida. The testing aligns with the nationwide Common Core standards that some states have accepted while others have rejected. Republican Rep. Charles Van Zant, of Keystone Heights, has said the testing company has a pro-homosexual agenda because it has done research on lesbian and gay issues. Speaking at an education conference recently in Orlando, Van Zant said the testing program would "attract every one of your children to become as homosexual as they possibly can." Commissioner Pam Stewart said the testing firm does research for many clients and work for one does not influence its work for another.